This book was everything, Everything, EVERYTHING I was hoping it would be!! My heart is overflowing. Exciting, emotional and so very romantic. 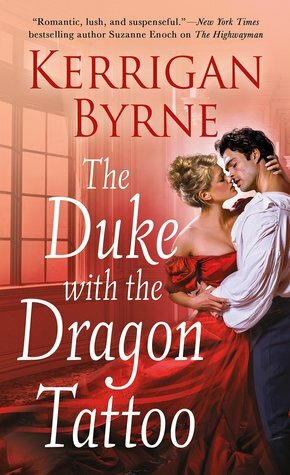 Ms. Byrne has a way with these flawed and imperfect characters. You can’t help but fall in love with all of them. Gavin had my heart from the very beginning. Granted it was rather squeezed a little, since it was a little uncomfortable, but he had it nonetheless. He also wasn’t quite the anti-hero that I thought he was going to be. But I’m very happy about that. While he wasn’t an angel exactly, I totally understood where he was coming from and why he did the things he did. Samantha has so many secrets, I’m amazed she kept a clear head. But she was the perfect person to heal Gavin. And the same for Gavin healing her. I just loved her. I loved all the side characters and returning characters. It was quite fun to see them. I’m glad Gavin and Samantha aren’t the only ones who were healed through this experience. 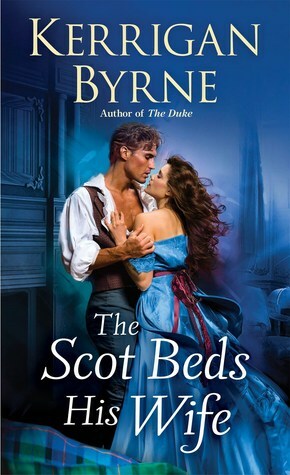 I have found my new favorite historical romance series. These Victorian Rebels are so much fun! They’re interconnected standalones, but I recommend you read them all. They’re so good. I have so many things going around my head. Plus I have some high hopes for the next one. In fact, I’m all a flutter with the thought of it. It would be so grand! 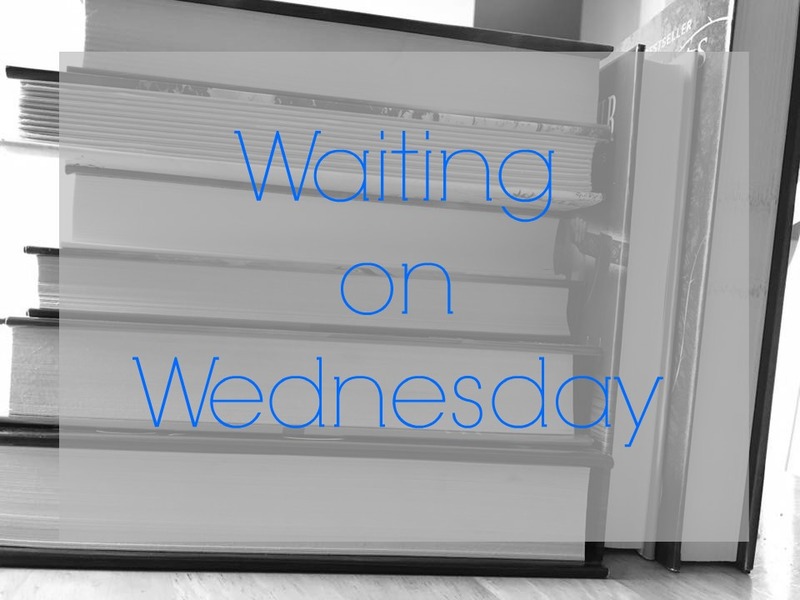 Another epic romance filled with angst, excitement, and so much love I was basking in it. 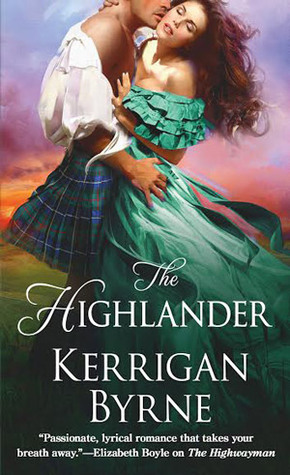 The Victorian Rebels series is proving to be epic and romantic and filled with such rich scenery that you feel like you’re actually in the Highlands. From the very beginning you are sucked into this story. I’ll admit, the prologue packed a punch that I never saw coming, but it made me grip my kindle tighter and read faster. I just knew this story was going to be filled with lots of emotions. Mena has to be the strongest woman ever. You met her in The Hunter, so you know what happened to her. Now she has a past that she is determined to keep quiet about. In fact, her very life depends on it. And not even the big scary Demon Highlander will scare her away. She is there to watch the children and find a way to keep the past from catching up to her. Liam was raised to be this evil, non caring soldier, not to be a kind father. So he needs help in the form of a meek and mild governess. But what he gets is nothing of the sort. You could tell from the very first meeting that he was going to fall hard. Most men would. I mean when you’re forced to have a beautiful woman thrust into your life, something was bound to chip away his hard shell. This story was was so rich in love, I was just floating in it. Between a father’s love for his children and then falling for Mena, I was a very happy camper. Now of course life doesn’t always work out smoothly. There will be a fair share of hurt and trials. So much has happened in the past and it takes the love of these two to heal and be made whole.